It appears that bob is really perfect! 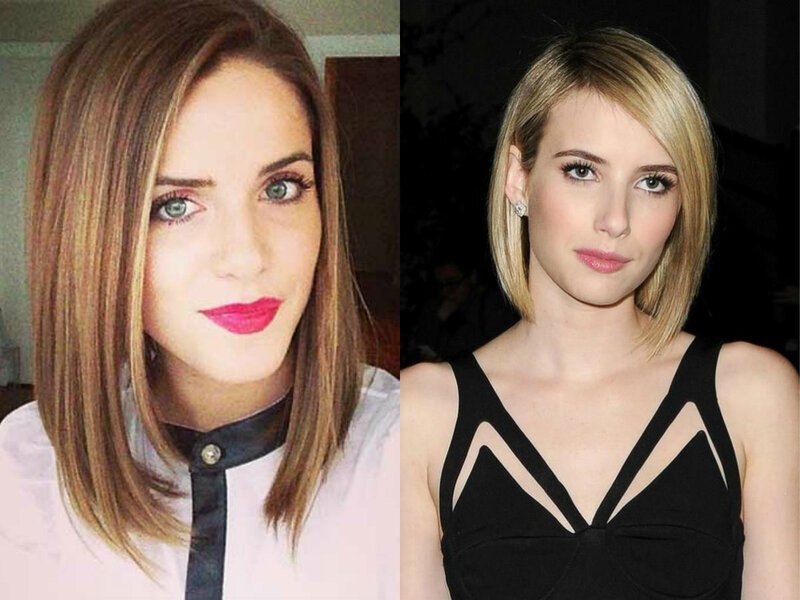 Below you will find 7 best bob hair ideas. Depending on your mood today and on the event you are preparing for, feel free to choose any of them. Diversity is all in here. Well, fringes can be a drastic solution if you are preparing just for a single event. However, I have to say that bangs are cool and very in fashion now. 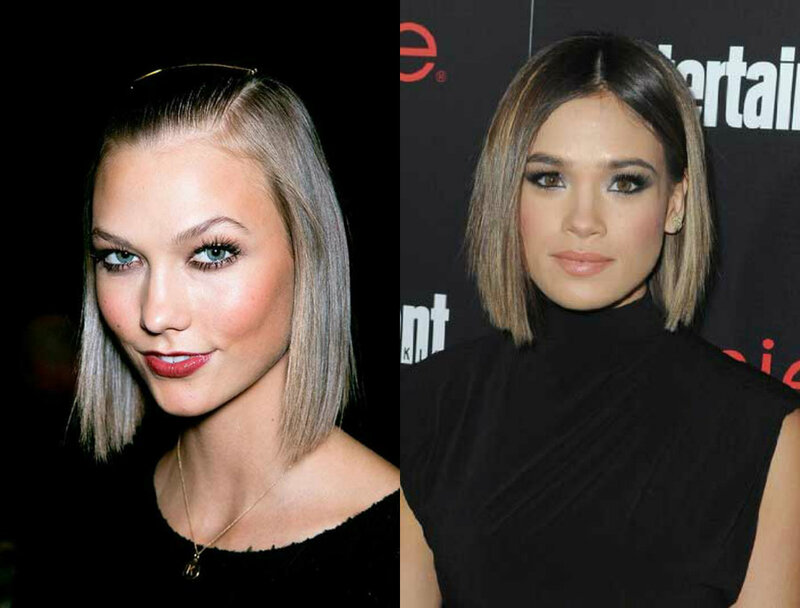 So if you like them, change for bob with bangs for a while. The best way to change your appearance in an instance is to go curly. 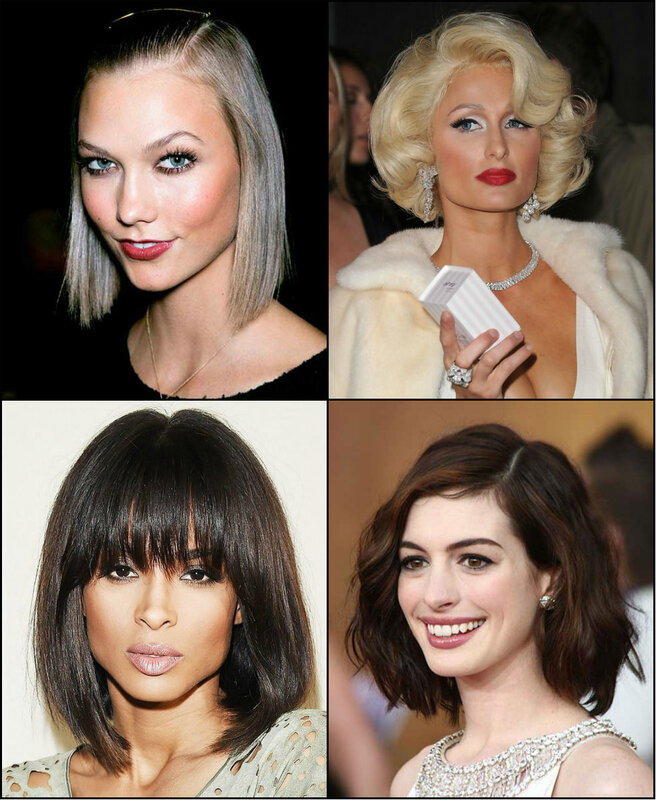 Especially, if you have sleek hair usually, this transformation will attract much attention. 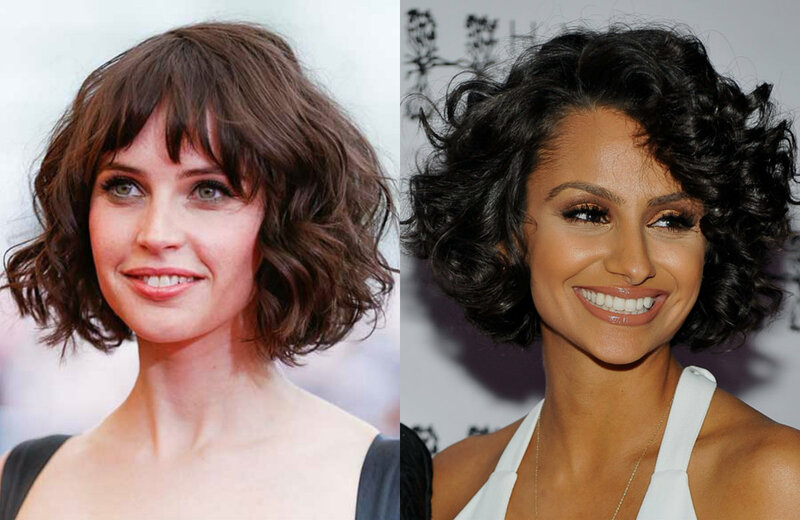 Besides curly bob hairstyles look very playful and naughty. For an elegant look there is nothing better than to turn to the past decades. 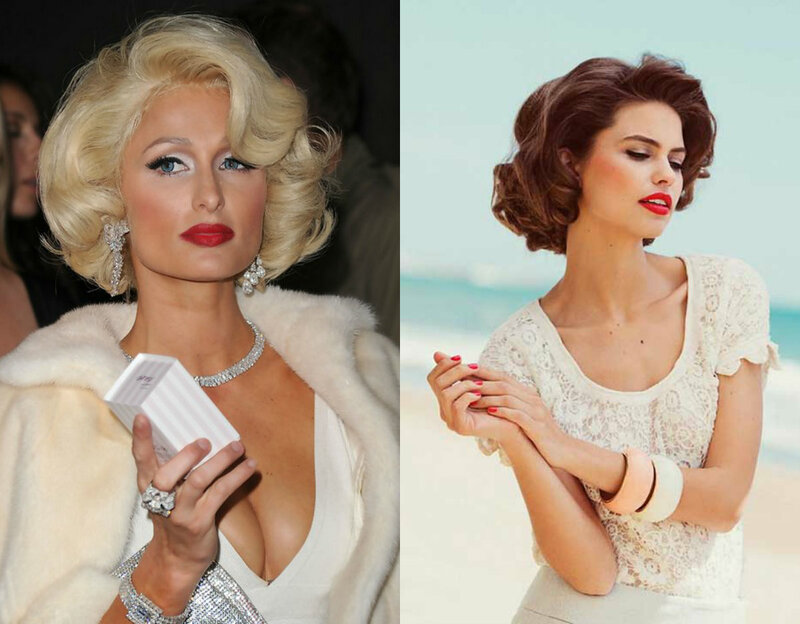 It is all about the charm of 1920's, the endless adoration of Marylin Monroe and short curled bobs. This is exactly the trend of the season. The waves that look casual, barely styled, as if broken strands. Take the curling iron and just break slightly each strand. 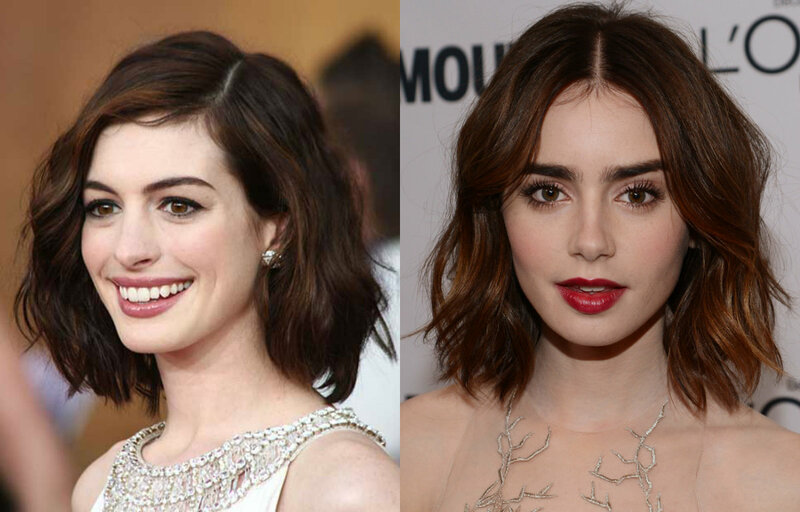 In contrast to curls, above you see extremely sleek and straight bobs. They look strict and elegant and will fit even a red carpet event. 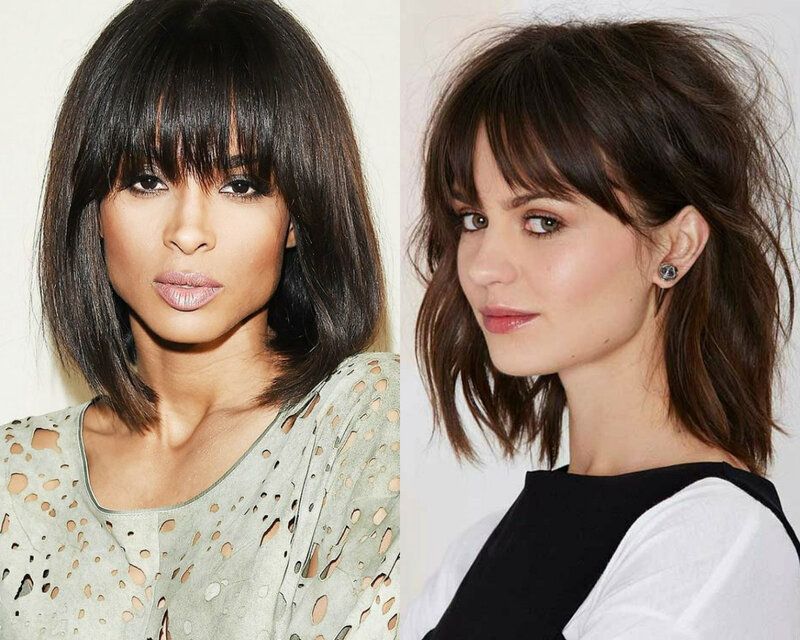 Bob hairstyles length allows you to go for updo styles as well. 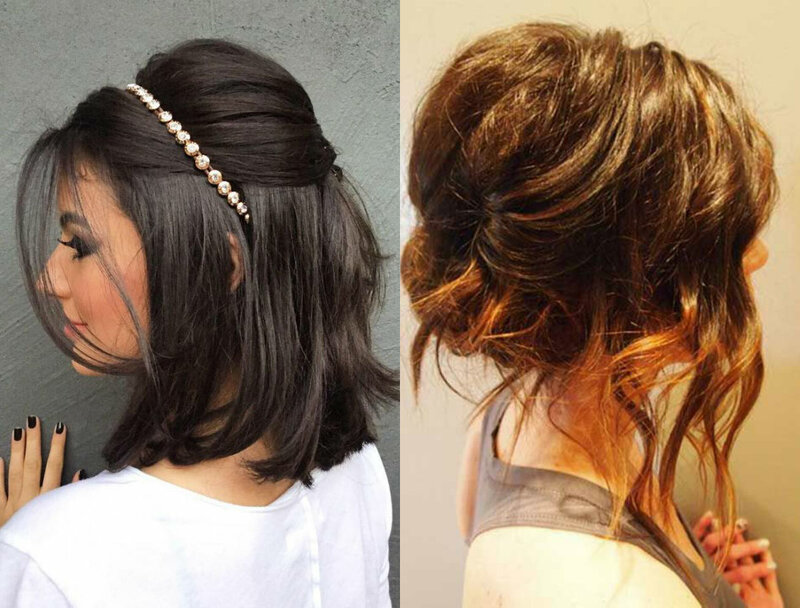 Take bobby pins and fix a messy downdo. Or just create a trendy half up half down knots.